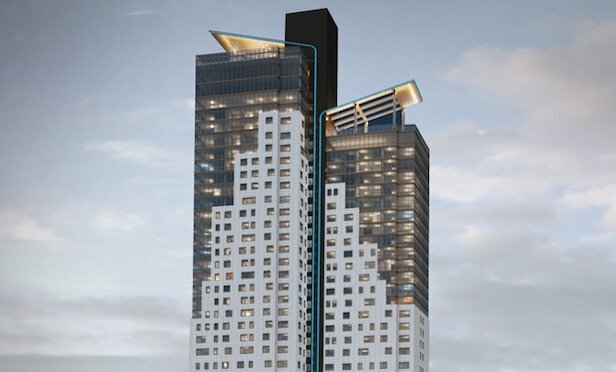 Square Mile Capital invests in the 43-story Long Island City multifamily development. NEW YORK CITY—Square Mile Capital has made a $138.5 million preferred equity investment as part of the recapitalization of Alta, a 43-story residential building. The 467-unit apartment project with ground floor retail is located at 29-22 Northern Boulevard in Long Island City, Queens. The development broke ground in 2015, was completed this year, and began leasing in May.